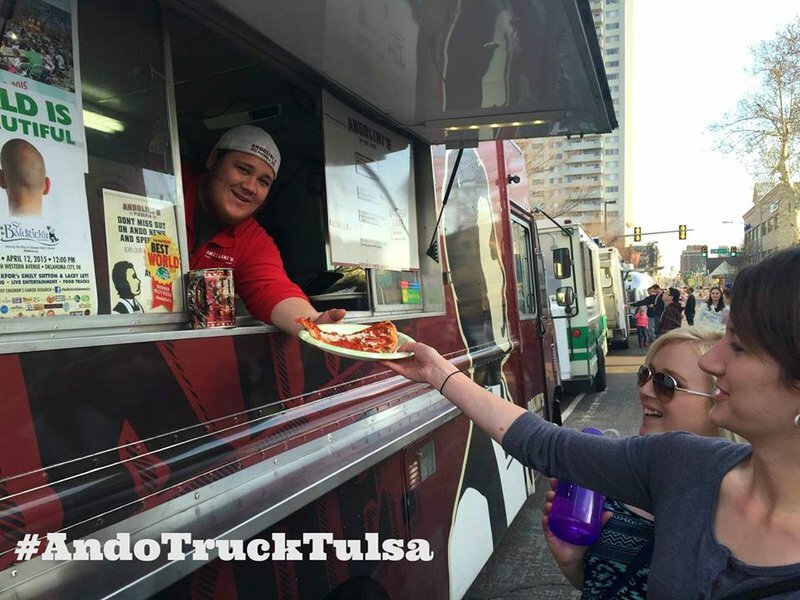 Keep your eyes peeled on Andolini's Pizzeria's social media accounts to find out where the Tulsa pizza joint's food truck will be parked for the day. 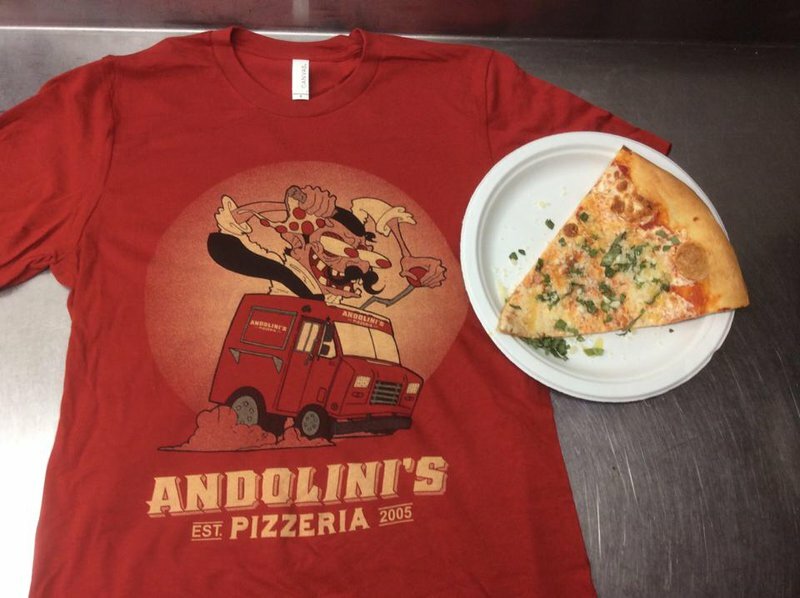 Once you spot the Andolini's Pizzeria Food Truck around Tulsa, hop in line to pick up a slice of cheesy pizza. 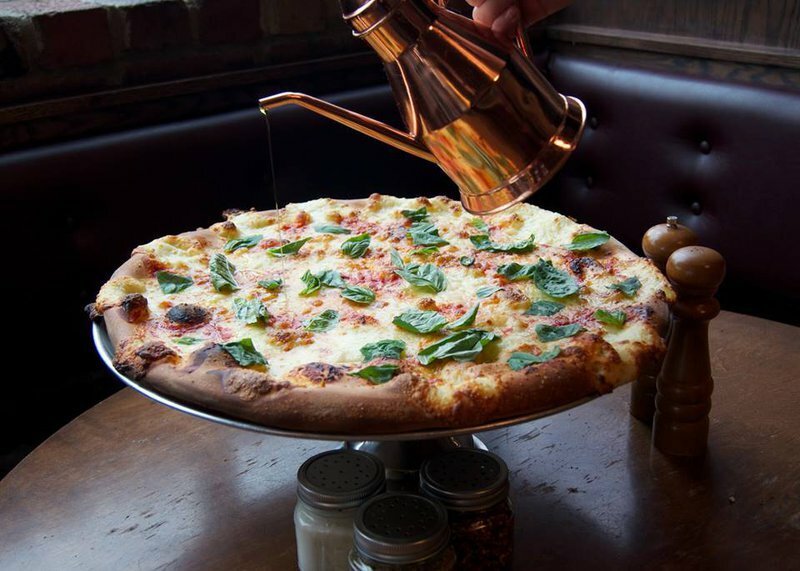 Order the slice of the day or try the fan favorite, Demarco of Brooklyn, featuring San Marzano tomatoes, housemade mozzarella, fresh picked basil, Pecorina Romano, extra virgin olive oil and red rock salt. 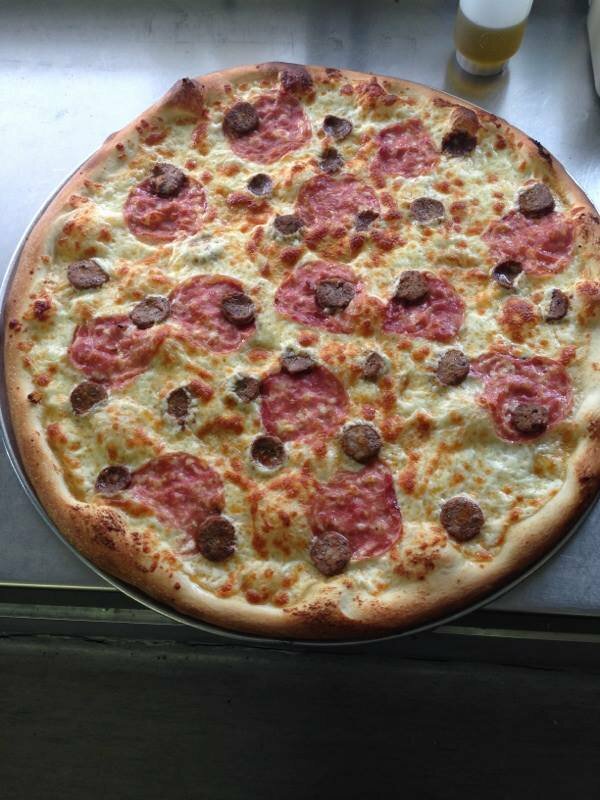 You can also chow down on a simple slice of pepperoni or a Vesuvio slice topped with smoked mozzarella and grilled chicken. Don't forget to dive into a piece of Italian butter cake, a blend of pound cake and cheesecake, before you leave. Check social media for current truck locations & hours. Food truck located throughout Tulsa. Follow social media accounts to find out where truck parks throughout the week. 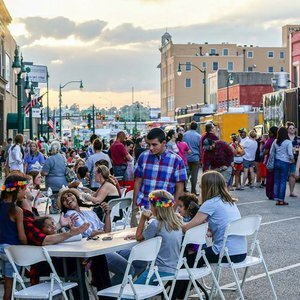 Chow down on a wide range of mouthwatering, homemade eats served fresh out of Oklahoma food trucks at these recurring festivals. Support your favorite kitchen on wheels or take the opportunity to scout out something new. The food truck phenomenon has quickly made its mark on Oklahoma’s dining landscape. 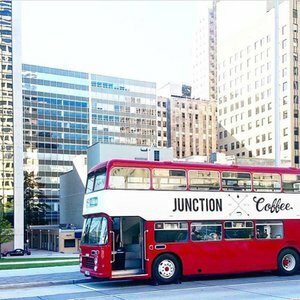 For unique eats in unexpected places, explore our list of favorite food trucks and discover a new culinary world.